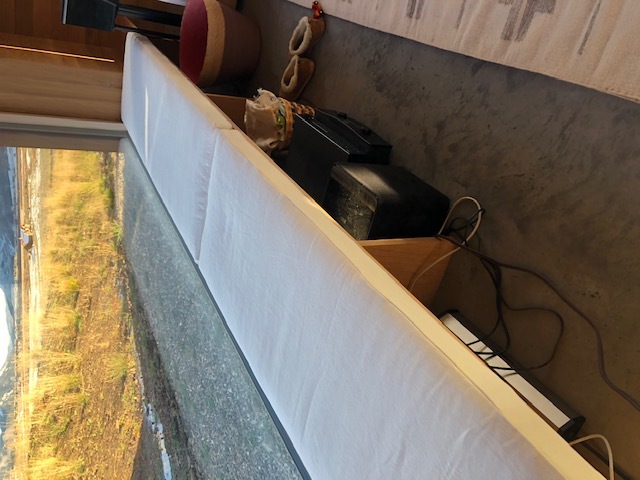 We bought two large and thick natural latex seat cushions with the wool/muslin wrap and hemp fabric cover for a window seat. We had to wait a little while for the final product, since it was custom made. We are very pleased with the quality. Definitely worth the wait. I would highly recommend this product. The ordering process can be a tad confusing but customer care is very helpful and provide very good explanations and directions. 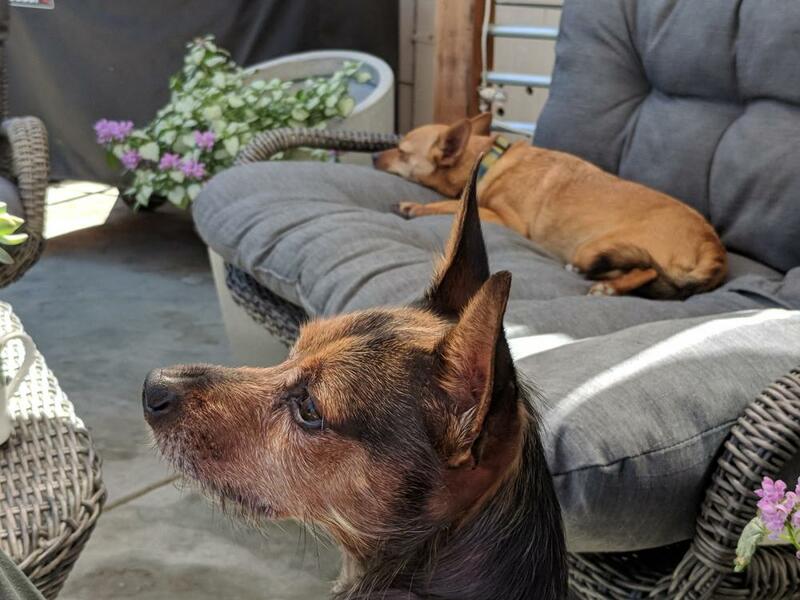 Ordered foam for indoor window seat and two outdoor benches. The pre sales help was great and I am very happy with the cushion foam I received. Can’t wait to cover and see the finished product. I had a piece of foam custom cut for my outdoor love seat. The cushion that came with it was less than comfortable. I put the foam under the existing cushion and now it's perfect. I got the medium firmness which was just right for the application. Cut size was right on spec and the quality/price is very good, especially compared to other options online. These were for a bench seat outdoor. The thickness I chose is very comfortable. I was pleased with the color and found it true to the web site color. It did take a couple of months but the quality of the cushions is great. All love sitting on them.